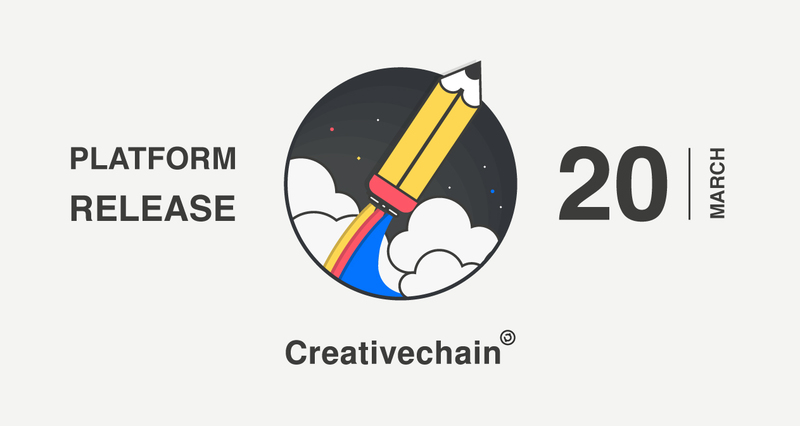 After completing a beta phase in the test blockchain, the Creativechain.org team is now ready to announce the launch of the platform for March 20. We want to thank the community that has been generated around Creativechain and that has helped us to make this wonderful platform possible. It is for us a very exciting announcement after several months of unstoppable work, where we have reinvented some technical concepts of the blockchain, with the aim of achieving a decentralized social network for the distribution of creative content without intermediaries. A key objective to free the authors of the control and power that centralized social networks have over digital creative productions. But this is only the beginning. Our desire to improve the project leads us to follow a road map of implementations and new developments, to make Creativechain the most popular blockchain of artistic exchanges in the creative ecosystem. Soon we will start the campaign to bring to our crazy world all digital artists who are prepared to immerse themselves in this decentralized universe. Keep an eye on our communications as in the next few days we will announce several rewards in the official cryptocurrency of the project [CREA] for the first members of this new community.